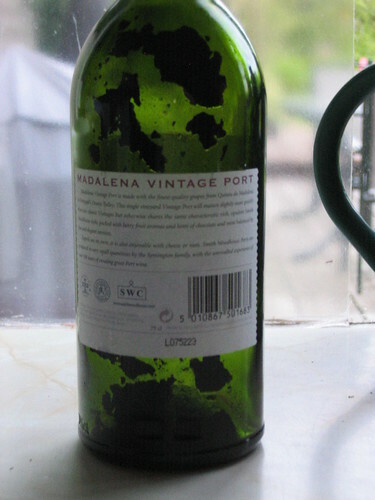 When the weather gets hot and humid, I don't stop drinking port but do switch to younger and more fruity port that drinks well from the fridge. This is one such example. Mid red colour, little bricking. Lovely nose of warm and rich blackcurrants. Very dense texture in the mouth, not thick but very full-bodied. Lovely sweet blackcurrant flavours with the tannins soft and gentle, more acidity than I remember but this did soften over the evening. Very pleasant aftertaste. A little short, but one which was very enjoyable when it was present. 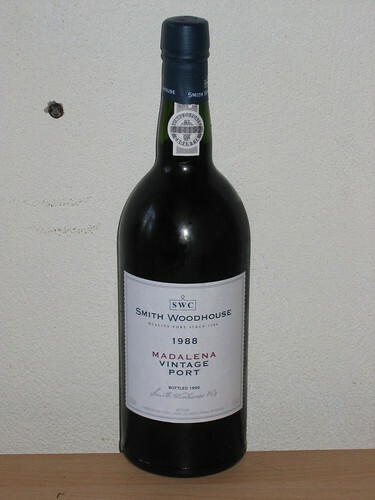 An easy and straightforward port to be savoured and which will still be drinking extremely well in 10 years, if not more. 88/100. Drunk on 25 July with 4 hours in the decanter. It's also worth noting that this was still drinking extremely well from the fridge 3 days later. Last edited by AHB on 09:43 Thu 28 Aug 2008, edited 1 time in total. 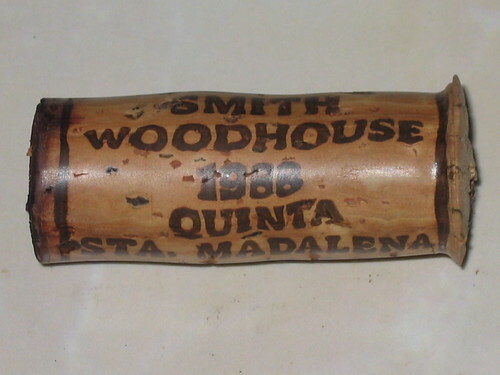 I did take some pictures of the Madalena 1988 when I was decanting it. 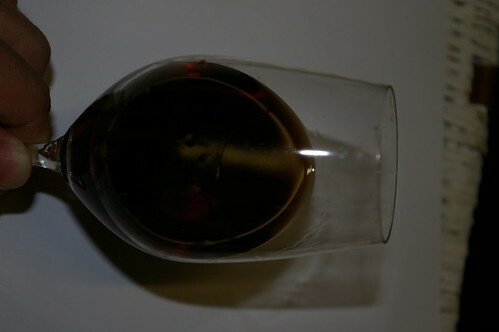 And a picture of the colour of the port in the glass. You can clearly see how deep and unevolved the colour is. AHB wrote: more acidity than I remember but this did soften over the evening. I think your previous encounter was with a bottle of this that had been decanted at least 24 hours you this might be typical. I will have to pop one soon to find out. 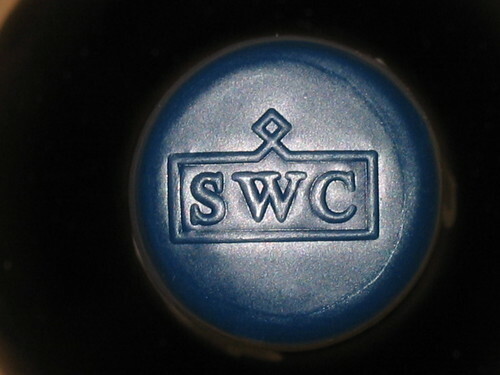 Is this from the batch we bought from http://www.halifaxwinecompany.com ? 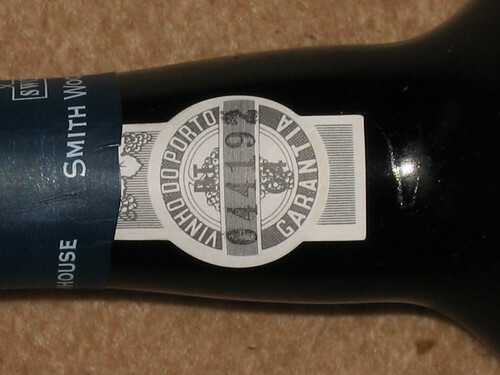 It is one of the bottles we bought from Halifax - very nice it was too!